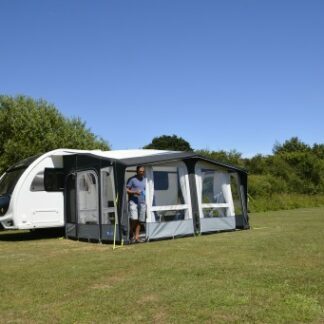 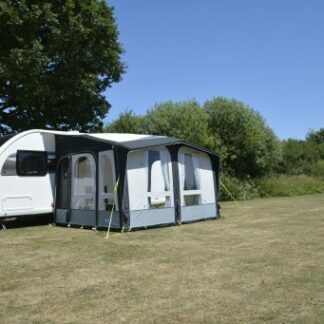 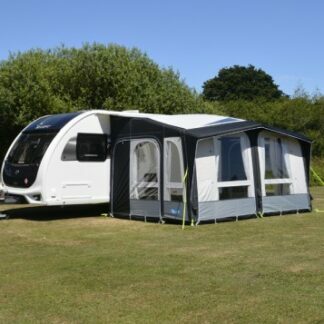 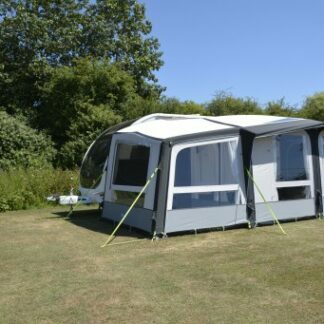 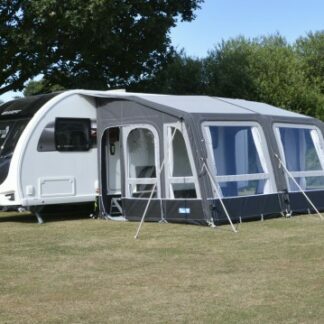 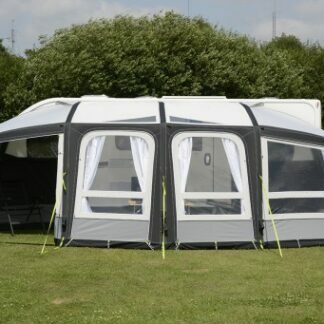 Brand new for 2019, the Kampa Club Air Pro 390 is a modern take on a classic style, which combines both from and function. 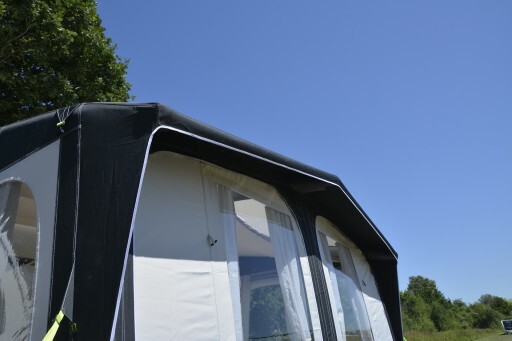 This new awning has a striking front apex that offers a unique aesthetic and gives you plenty of space. 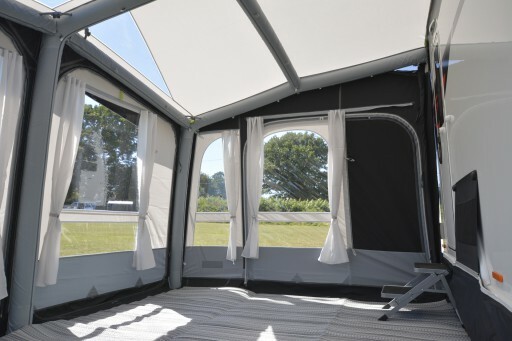 The windows and skylights proive ample light within the awning and the depth has been extended to 2.75m for that little bit extra. 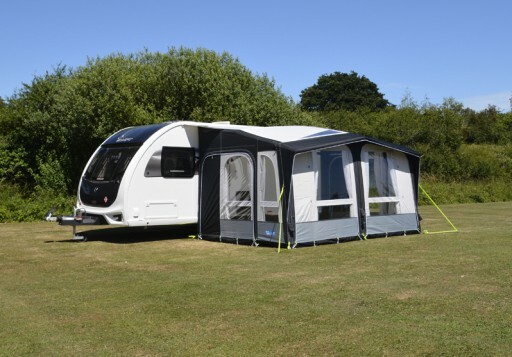 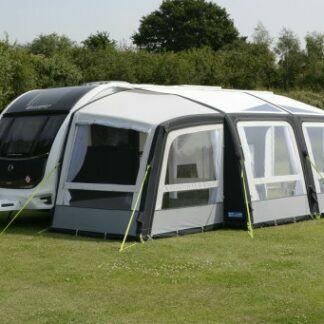 Brand new for 2019, the Grande Air All Season 390 is a caravan awning that is designed to be pitched for an extended period of time.